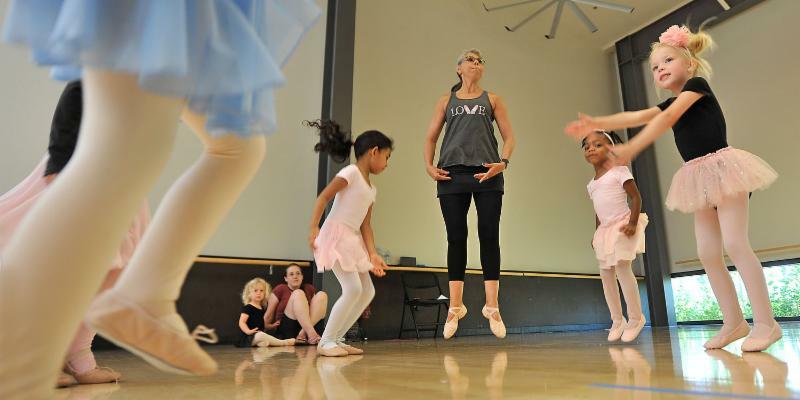 A new aquarium, staff highlights, farewell to Dozer, and more! 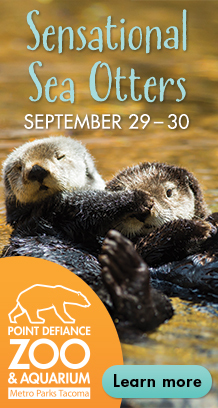 The big news this month in Metro Parks Today is the Sept. 7 opening of Pacific Seas Aquarium. You can see photos in Commissioner Erik Hanberg’s Park Board Notes (and read about his own experiences at Point Defiance Zoo & Aquarium). Don’t forget, you also can visit the aquarium and see for yourself. The aquarium opening is a reminder of how major improvements get done at Metro Parks. We need your help with those – to give us input on things like possible uses and sometimes even color schemes. 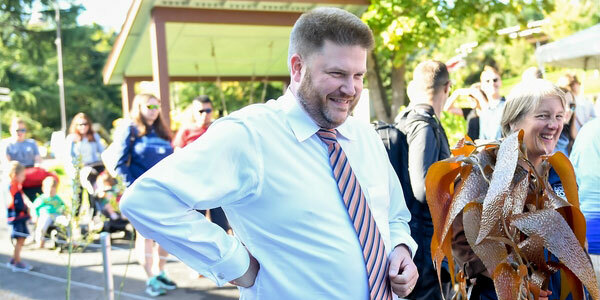 Right now, we have a couple of active projects where we’ve been seeking public input: updates to the Swan Creek Park and Titlow Park master plans. Both have given opportunities for you to weigh in on the future amenities and use of these parks. You can learn more about these specific projects on their web pages. When we have public meetings or surveys, we’ll post them there and on our home page. On the horizon, Metro Parks is working with the City of Tacoma to plan the long-term future of Ruston Way and Tacoma’s waterfront . In fact, you can take an online survey right now. Watch for a big public meeting about Ruston Way at the end of October – you’re already invited. 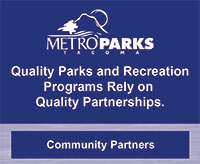 Check out the Park Board page of our website. Five elected commissioners govern Metro Parks Tacoma and are our ultimate authority on policy and spending. Their regular meetings are the second and fourth Mondays of the month at Metro Parks headquarters, 4702 S. 19th St. You are more than welcome to attend, and each meeting has a “citizen comment” time when you can address the Park Board as a whole with whatever about the district is on your mind. Request a presentation. 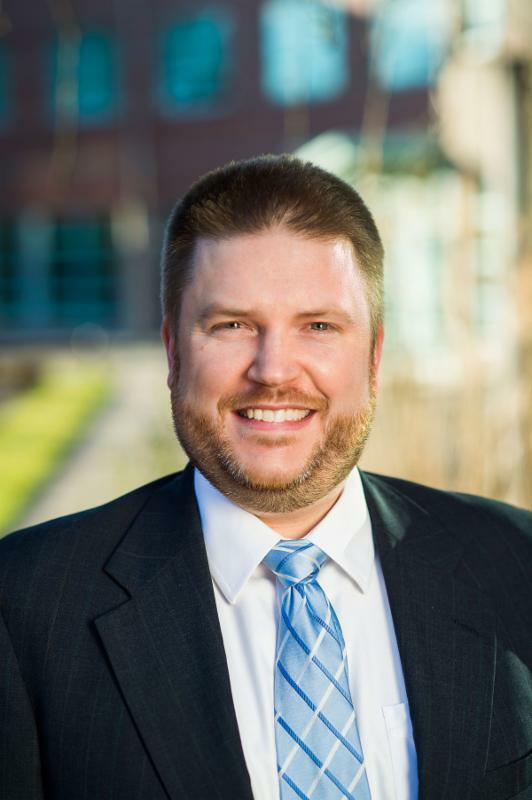 Chief Communications Officer Hunter George coordinates these and can arrange presentations about the district’s programs, construction projects, horticulture, recreation and more. 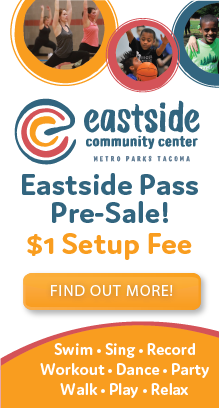 His email address is hunterg@tacomaparks.com. 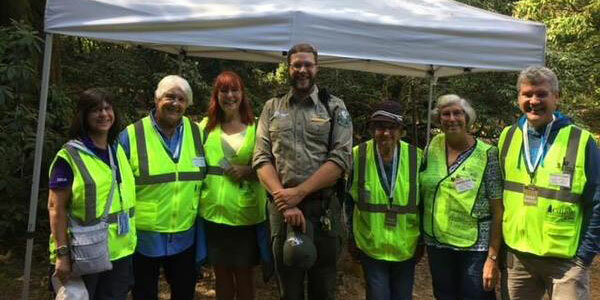 If you’d like to ask Metro Parks to share information about its programs at your organization’s events, contact Hunter or send an email over to info@tacomaparks.com. If you want to keep tabs on how the district is making progress on the 2014 capital improvement bond, take a look at our bond web page. The best communications, though, are two-way. If you have questions or comments about the district, all you need to do is contact us, and we’ll do our best to answer. 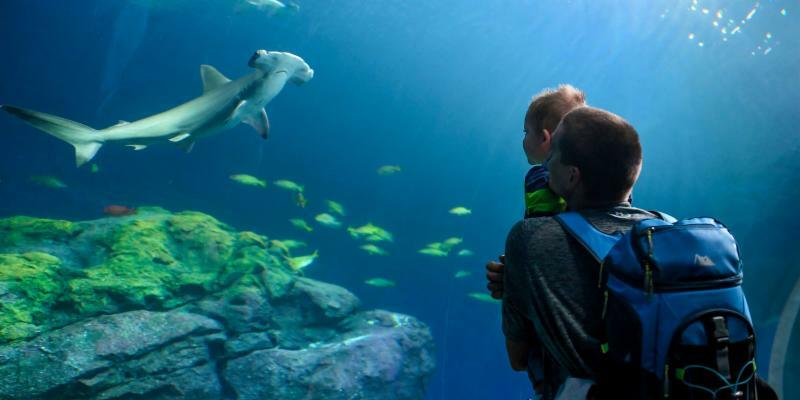 ﻿ Hammerheads, rays and turtles ... Pacific Seas Aquarium is open! 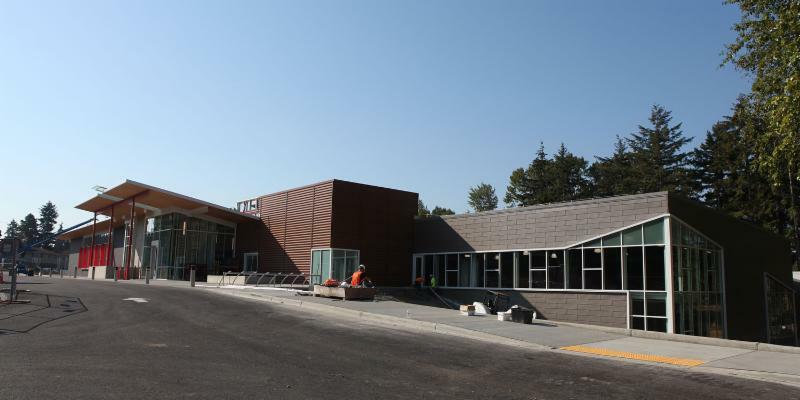 Last week, Point Defiance Zoo and Aquarium opened a wonderful new community asset that the public will be able to enjoy for generations to come. 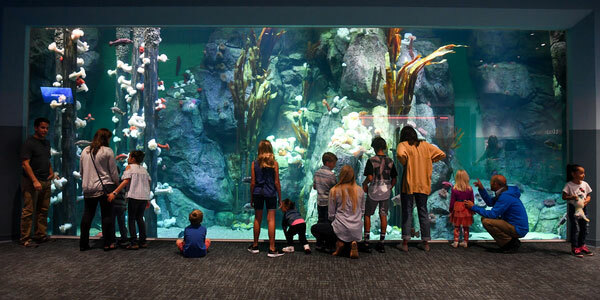 The new Pacific Seas Aquarium is home to the species from the former North Pacific Aquarium, as well as many new species from around the Pacific Ocean. You’ll be grateful for the thick acrylic window between you and the giant Japanese spider crabs—I wouldn’t want to encounter one while diving! Two dozen necks crane up, up, up, eyes riveted on the scene above, as four hammerhead sharks cruise overhead. Ben Foster, Sheryl Blessing and Lori Esquibel are gearing up for the center’s fall opening. You can never hire enough lifeguards. 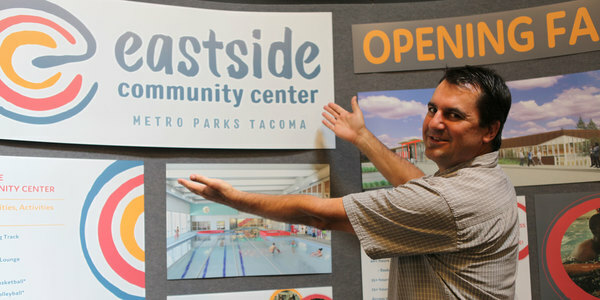 What is a truism among pool operators definitely applies to Metro Parks Tacoma, which manages pools and swimming programs throughout the city year round. Park Ranger Ben Monte Calvo, 34, is a Pacific Lutheran University graduate who grew up in the remote North Cascades mill town of Darrington, where he developed a lasting attachment to his forested surroundings. 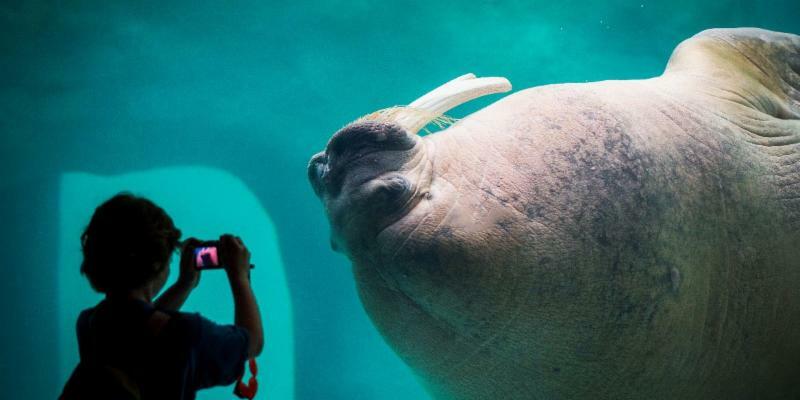 Dozer, the humongous walrus with the 17-inch-long tusks and unmistakable whistle, is leaving Point Defiance Zoo & Aquarium soon. But visitors still have opportunities to see the massive mammal and bid him adieu before his departure. 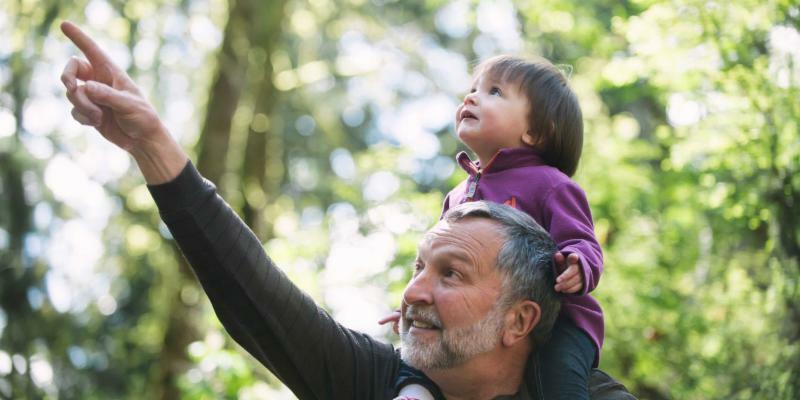 Seniors aged 65 or older receive special half-price general admission at Northwest Trek Wildlife Park throughout the month of September.